This page shows the latest Communiqué Awards news and features for those working in and with pharma, biotech and healthcare. Communiqué Small Consultancy of the Year. Communiqué Public Affairs and Policy Consultancy of the Year. ... Communiqué Communications Consultancy of the Year. To submit entries, please visit www.pmlive.com/awards/communique. 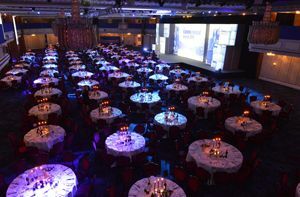 The role as chair culminates each year at the Awards, which are held at the Grosvenor House Hotel in London. 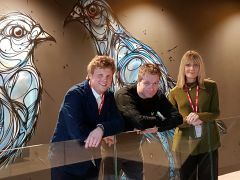 ... Sandeman and Dunn will start their new positions in time for the 2019 Comm uniqué Awards launch. She was named Young Achiever at this year’s Communiqué Awards. 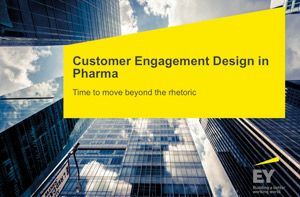 Cohn &Wolfe was among the winners at the recent Communiqué Awards, earning the Innovation in Healthcare Award for its work on the Think Act Breathe Asthma Chatbot for Boehringer Ingelheim. Approximately 14 fully matching, plus 62 partially matching documents found. at industry events like the Communiqué awards. 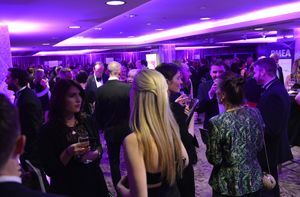 The Comm uniqué Awards programme provides a showcase for healthcare communications, together with the means to champion the highest possible standards and help shape future thinking. ... View: Communiqué Awards Book of the Night 2015. 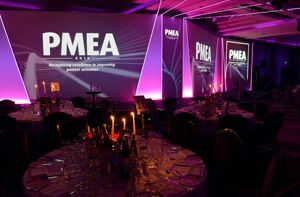 The Pharmaceutical Market Excellence Awards programme (PMEA) reflects and represents an industry with high principles. Liberation had a successful 2014 including being recognised as Small Consultancy of the Year at the Communiqué Awards. Liberation, which picked up Small Consultancy or Health Team of the Year at the Communiqué Awards 2014, also recently promoted Danielle Smith to account director and Vicky Smith to account executive. Awards 2018. 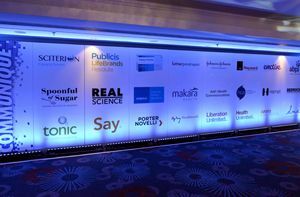 ... 90TEN’s client work received widespread recognition in 2018 with awards and commendations from PR Week, Communiqué and the PM Society.